Every reproductive stage of a woman brings with it emotions. Sometimes these emotions come in the form of fears, losses and/or traumas. Support sessions can help heal those wounds to be able to look back without feeling pain, look forward without paralyzing fear and with a sense of peace, and, if desired and able, prepare for a more fulling and positive future pregnancy and birth. Pregnancy loss and reproductive health support sessions can help you grieve in a healthy way and help you heal from the loss. Pre-pregnancy/pregnancy support sessions will help you examine your fears surrounding birth and learn to connect with your baby in a more conscious way. Allowing yourself to experience and welcome this or future pregnancies and births with positivism and love. Birth trauma support sessions, will help you let go of and heal from a past traumatic birth experience and see your experience from a place of healing, allowing you to let go of the pain and open up to a more positive future. Postpartum Post-Traumatic Stress Disorder is caused by a real or perceived trauma during delivery or postpartum. Feelings of powerlessness, poor communication and/or lack of support and reassurance during the delivery. Postpartum PTSD is temporary and treatable with professional help. If you feel you may be suffering from this illness, know that it is not your fault, you are not to blame and you are not alone. I have a Master's in Counseling, several years experience working as a Counselor. I have worked in the birth field for many years and understand the complex emotions that accompany birth. Personally, I have experienced birth trauma and have taken the steps to heal and be able to look back at the experience from a place of safety, forgiveness and love, giving me another dimension to be able help other women heal from their birth trauma and overcome their fears. If you are interested in support sessions please call for a consultation. 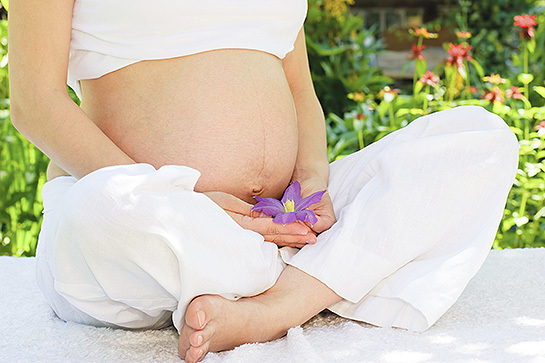 With the right support you can find a place of peace and healing from birth/reproductive trauma.